Clue number three is here. Who is ready to see the next clue? Something special from this event!! What could it be? Since I’ve traveled this year to many events, I been collecting items for a huge giveaway. 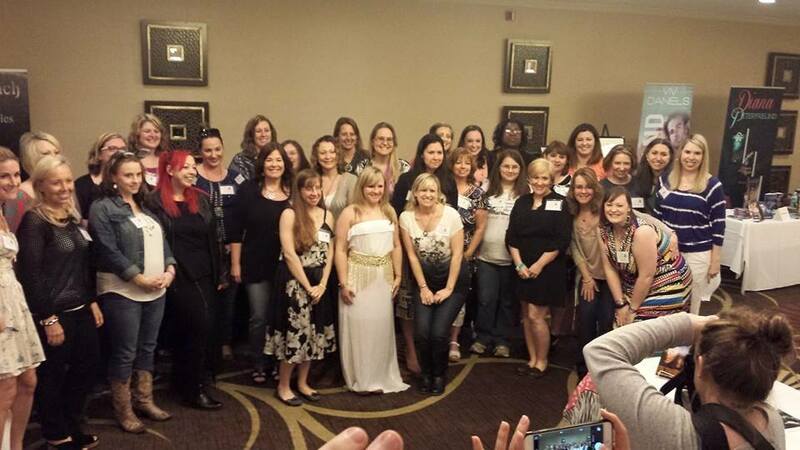 This was my event in April and I met some of my favorite authors who inspire me, wonderful readers, and my awesome street team girls. Keep coming back to see the fourth clue. Just a reminder Sarah’s Premonition is on sale for .99 cents. Coming soon, One More Life (Last Heartbeat #3) will be available soon in Audiobook!!! !